Jonas Carpignano's film comes to UK cinemas in June. 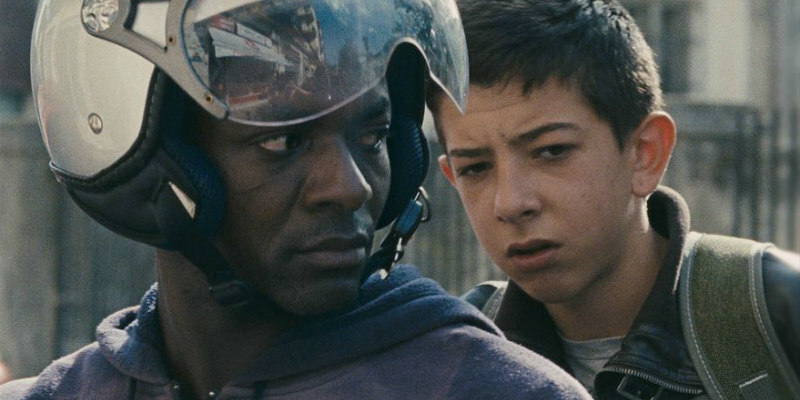 Mediterranea director Jonas Carpignano's latest gritty drama, The Ciambra, executive produced by Martin Scorsese, follows the exploits of a young Romani boy in Southern Italy. It scooped the Europa Cinemas Label Award at last year's Cannes Film Festival and was Italy's candidate for the foreign-language Oscar. Carpignano recently won Best Director and the film Best Editing at Italy's Oscars, the David di Donatello Awards. 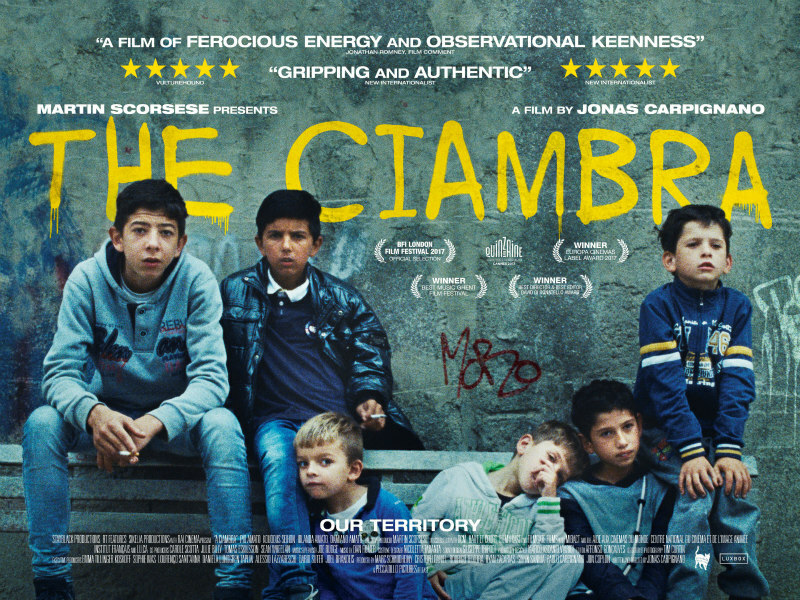 Peccadillo Pictures will release The Ciambra in UK cinemas June 15th. You can check out the official UK trailer below. In The Ciambra, a small Romani community in Calabria, Pio Amato is desperate to grow up fast. At 14, he drinks, smokes and is one of the few to easily slide between the regions’ factions - the local mafias, the African immigrants and his fellow Romani. Pio follows his older brother Cosimo everywhere, learning the necessary skills for life on the streets of their hometown. When Cosimo disappears and things start to go wrong, Pio sets out to prove he’s ready to step into his big brother’s shoes and in the process he must decide if he is truly ready to become a man.